Our volunteer program involves about 4 hours a weeks for a min. time period of 4 months, this helps ensure our time is spent taking care of the birds. Our volunteers help with transportation, treatments, maintance of the birds and facilities, as well as fundraising. Are you over 18 years of Age? Can you commit to one evening a week for 4 months? Do you have your own transportation? Are you prepared to get your hands dirty? Please read the following before applying, spaces are limited and only selected candidates will be contacted. Please note this is an unpaid position. *priority will be given to those who can commit to the duration of the summer. Accommodations onsite are available or you may provide your own. A vehicle can be provided if need be to interns if needed. 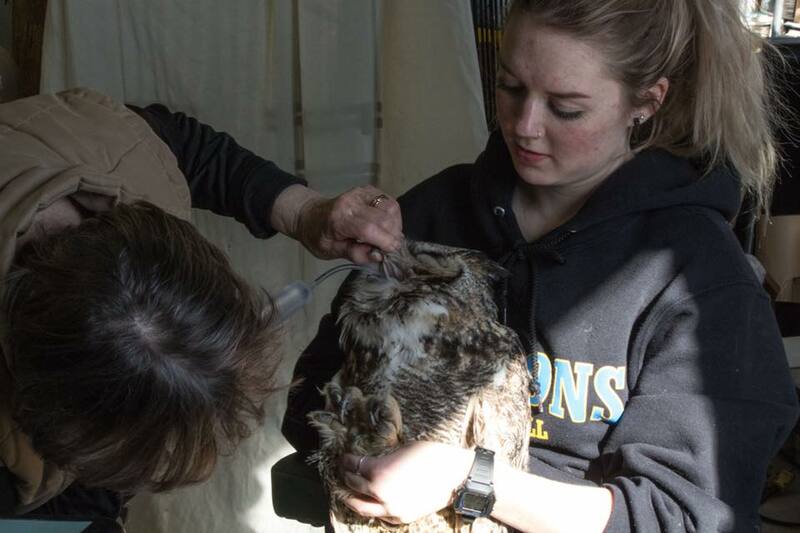 Interns will assist in raptor rescue, transport and recovery as well as assisting in every aspect of the shelters work from patient care to facility maintenance. This is an unpaid internship. Interns will be responsible for their own food. If OTHER above, please provide your available dates below. IMPORTANT: Preference will be given to applicants that select one of the pre-defined internship schedules, however there are some circumstances where optional schedules may be accepted. I am able to provide a $300 CDN deposit upon award of internship, which will only be returned upon successful completion of the internship. Please indicate if you seeking this internship to fulfill the requirements of a degree or diploma? If YES above, please provide the name of the school and the program you are enrolled in, and the contact information for your placement coordinator/supervisor so that we can contact him/her to ensure that the internship your are applying for meets the requirements of your program. We can provide a RV onsite. 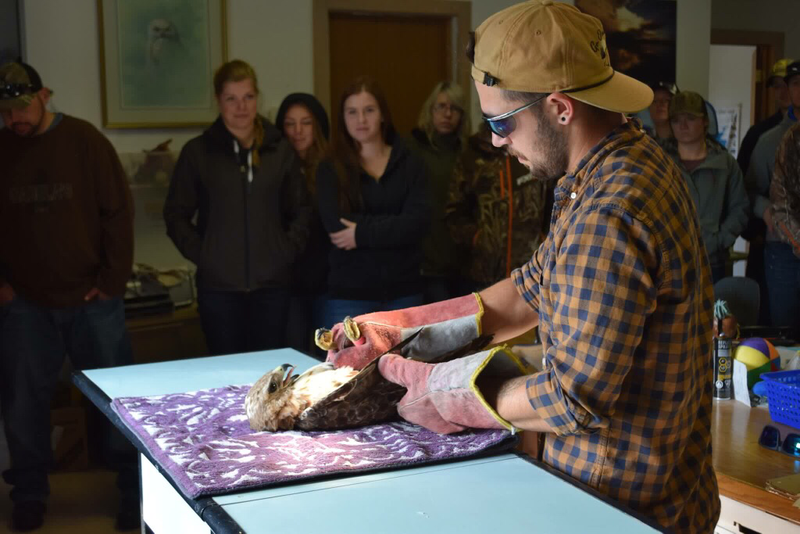 Please tell us a bit about yourself, why you would like to participate in the Alberta Society for Injured Birds of Prey’s internship program, and what you hope to gain from the experience.